Discover the Majestic Avenue of the Giants. The Avenue of the Giants is a highlight of any adventure to the Redwoods! 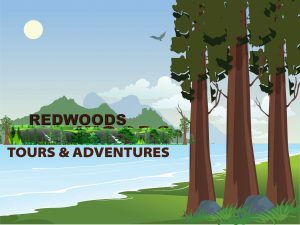 Enjoy this unique and scenic 30-mile drive and walk or hike to some of the largest groves of redwood trees in the world. 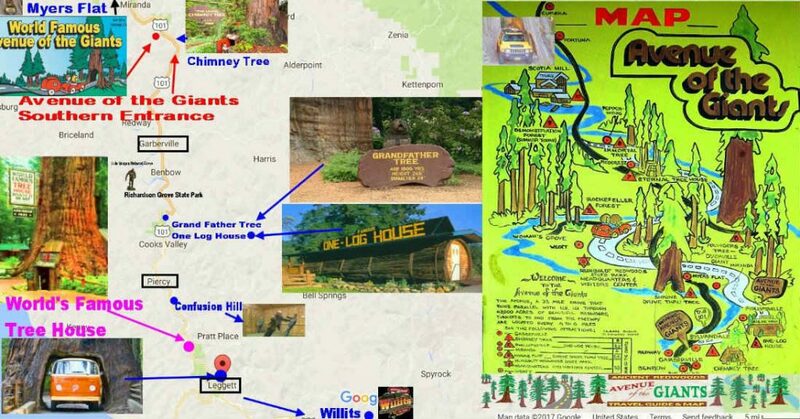 The southern entrance of Avenue of the Giants is located north of Garberville where you can have lunch. 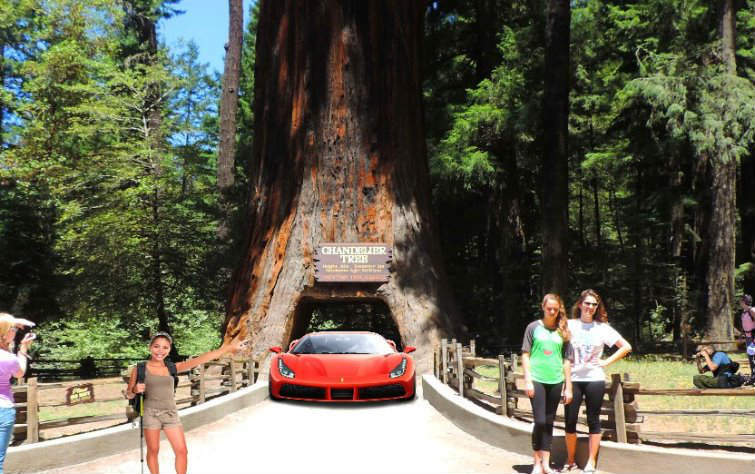 Then drive to the most famous groves of giant redwoods within this 30-mile stretch. 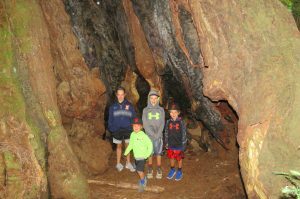 Some of the most famous groves and redwood trees you can visit include: The Chimney, Tree the Immortal Tree located by the visitor’s center, The Founder’s Grove, Eel River, and Shrine Drive-Thru Tree in Myers Flat. Humboldt Redwoods State Park – California’s 3rd largest state park, with over 53,000 acres, and the largest old growth contiguous redwood forest in the world! 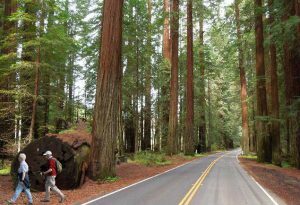 Drive along the 32-mile Avenue of the Giants to explore Humboldt Redwoods State Park, and come by the Visitor Center between 10:00-4:00 between the towns of Weott and Myers Flat. 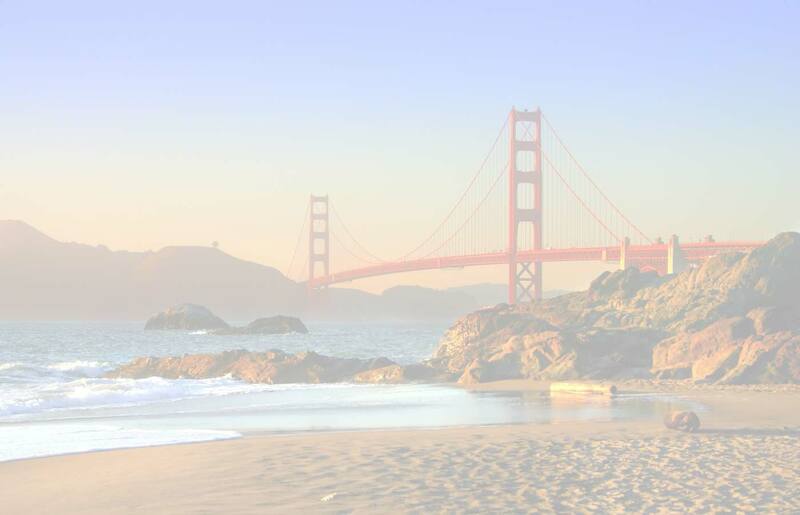 For more specific information about the parks, you can call (707) 946-2263. Humboldt Redwoods State Park is 30 miles south of Eureka and home to the largest remaining old-growth redwood forests in the world, famed for growing to over 106.7 meters (350-feet). Here, you may see the fourth tallest measured living redwood—Stratosphere Giant—which measured 370-feet in 2004. Today, the tallest redwood is the Hyperion, which measures 379.1-feet!